TriCare/ Therapy Thursday…what to do with unstructured time? So as I’ve shared on oh-so-many posts, my kiddos have a ton of weekly appointments on top of their school day. Most nights we aren’t “off the clock” until well after 5:00 or even 6:00 pm. 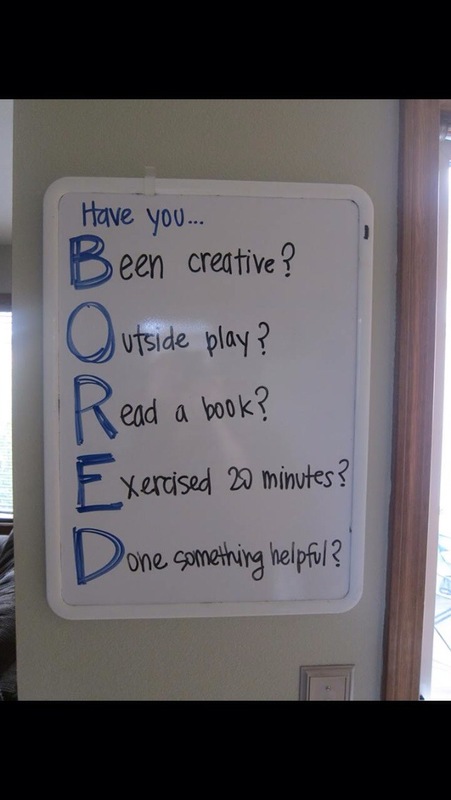 This entry was posted in Tricare and Therapy Thursdays and tagged family fun, kids activities, preschool kids, school age kids, summer vacation. Bookmark the permalink.